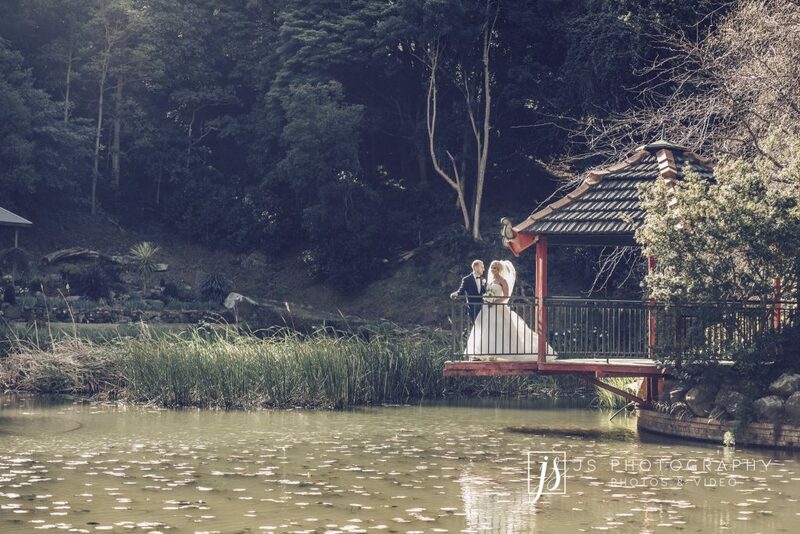 There will be few occasions more important to you than your wedding day. 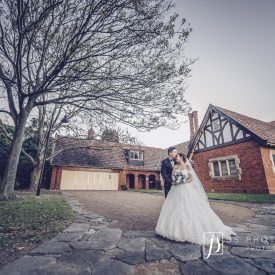 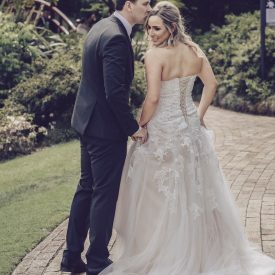 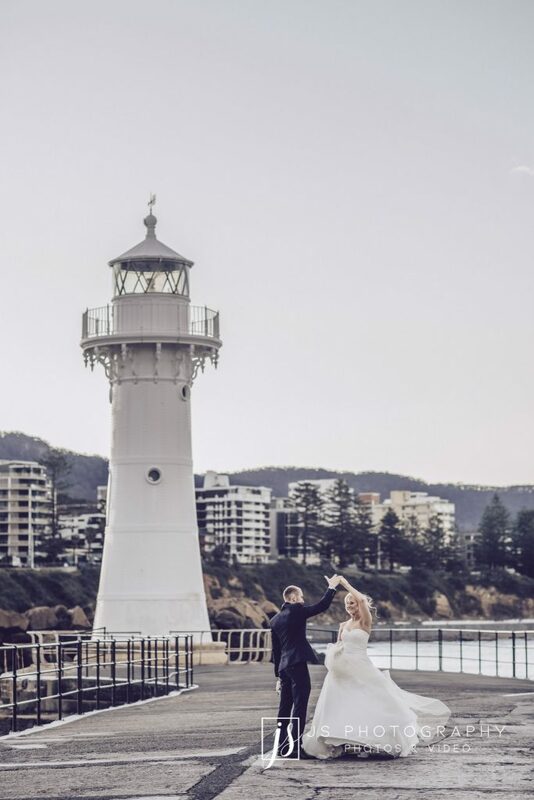 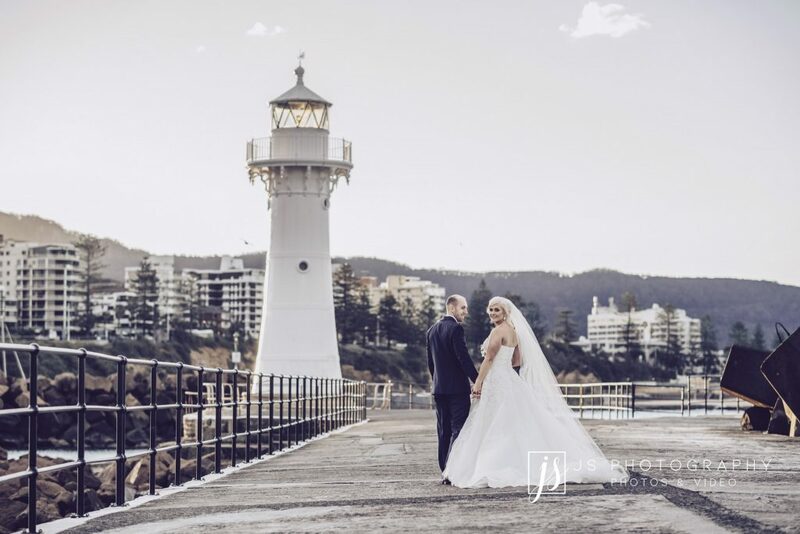 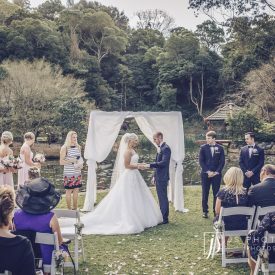 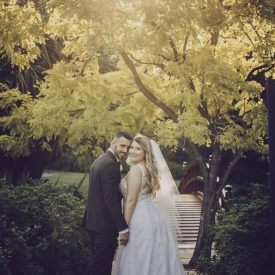 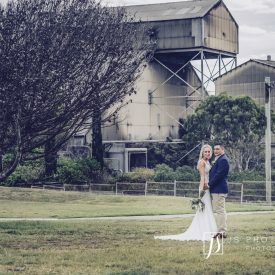 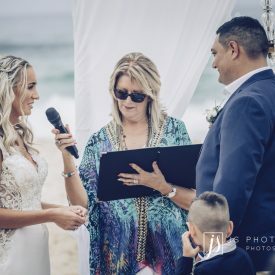 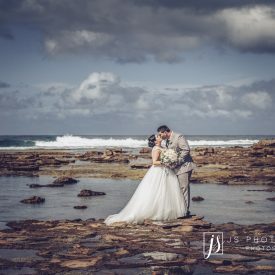 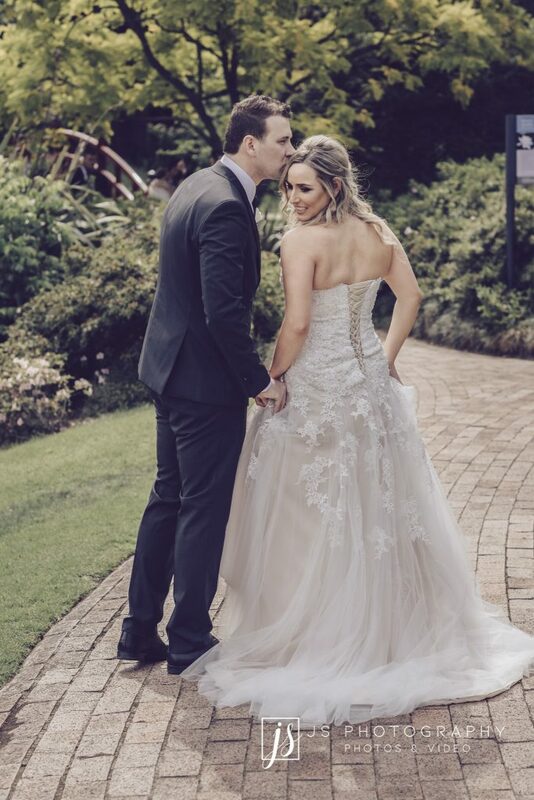 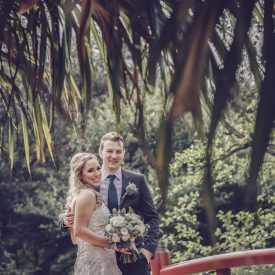 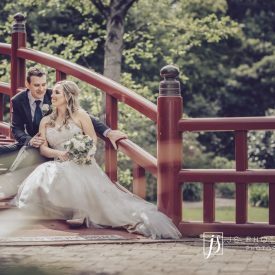 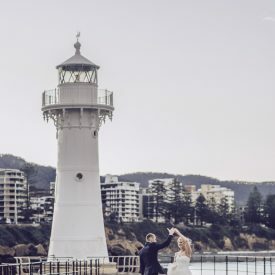 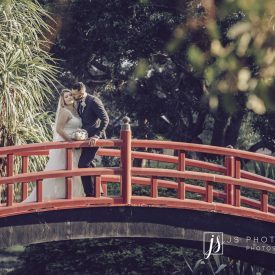 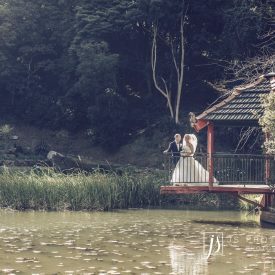 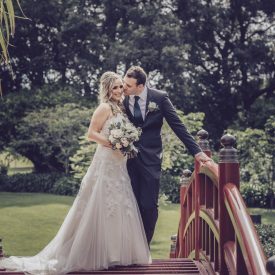 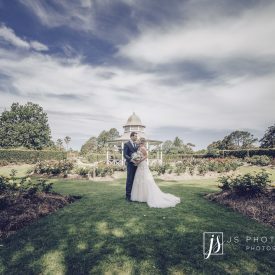 It will likely never fade from your memory, but to ensure you can relive all the wonderful experiences you have had with family, friends, and of course, your significant other, you want to enlist the services of Wollongong and wider Sydney’s most professional photography service: JS Photography. 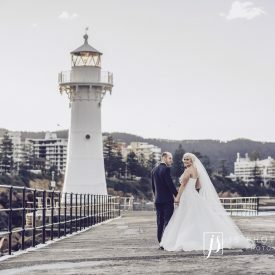 We offer seamless photography and videography for your wedding day, capturing everything from the bride getting ready, arrivals, the ceremony itself, and the reception, alongside incredibly competitive rates and a high adaptability to better accommodate your pre-existing plans. 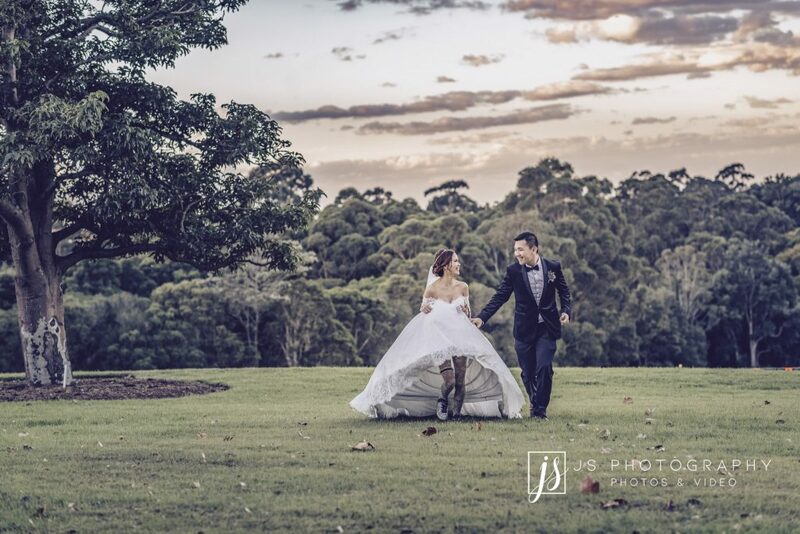 To find out more, contact us today by calling 02 9557 8868. 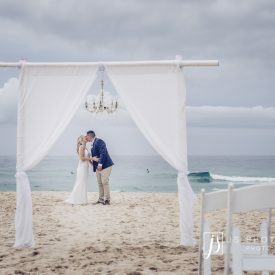 We are dedicated to producing you the finest end result possible that you will be able to cherish for decades to come. 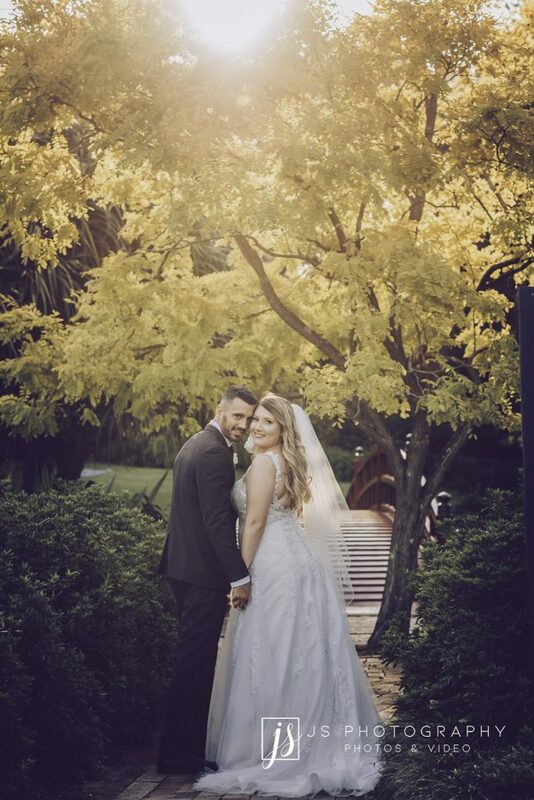 Our highly trained team will bring a wealth of experience in working with the latest in state-of-the-art equipment, and accompany it with industry knowledge and inherent flair to create wondrous portrayals of your wedding day – all at the most affordable prices. 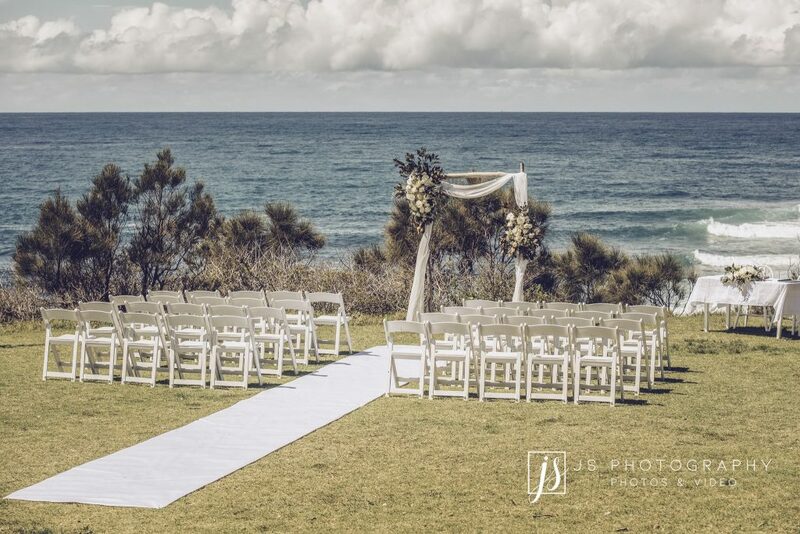 Everyone has different tastes and arranges their ceremony in a way that best reflects their passion and commitment. 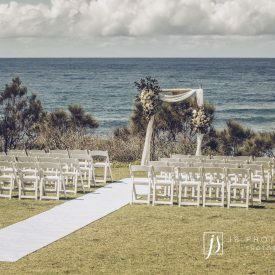 We appreciate how you would want all those working with you to align with your wishes. 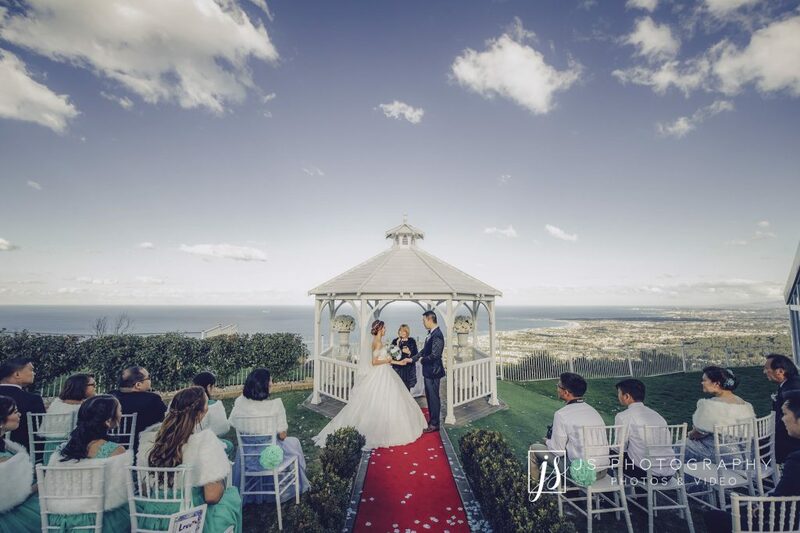 View our online gallery today to see how we have brought further magic to the special days of countless couples in the past. 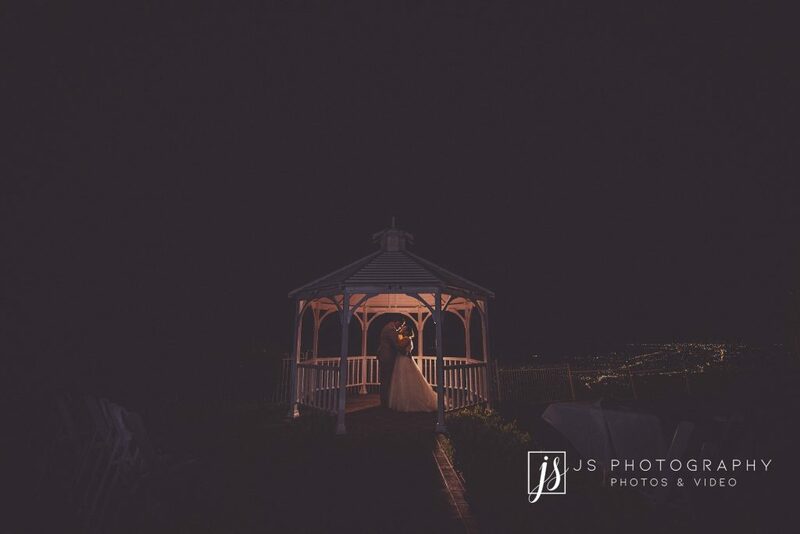 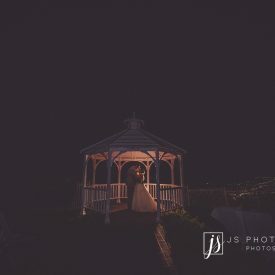 At JS Photography, we understand that this is the most special day of your life, and as your professional wedding photographers, our commitment is to fulfilling every request you might have. 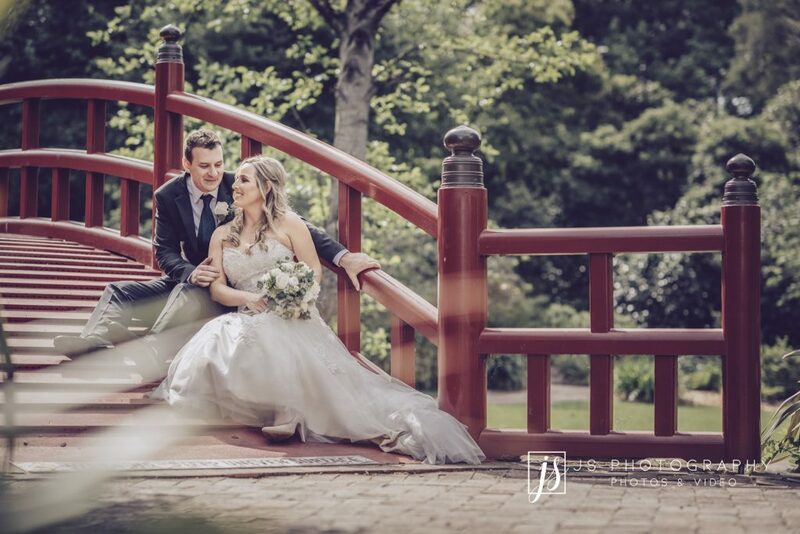 If you would like to find out more about our wedding photography, or any other of our services available, including pre-wedding photography and family photography, please contact a member of our friendly staff today. 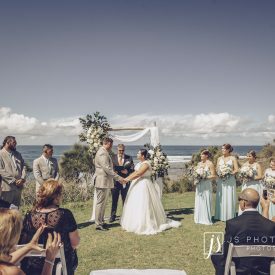 We can work with residents and ceremonies throughout Wollongong, Liverpool, and the wider Western Sydney area. 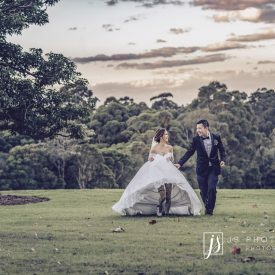 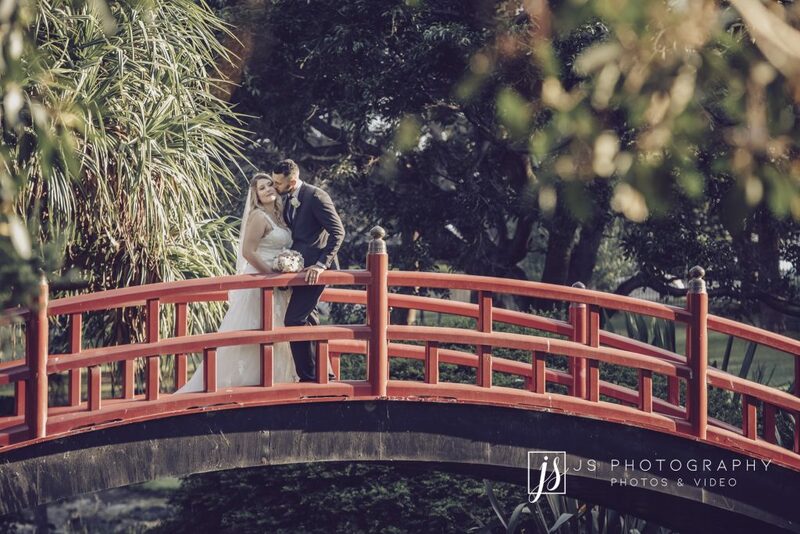 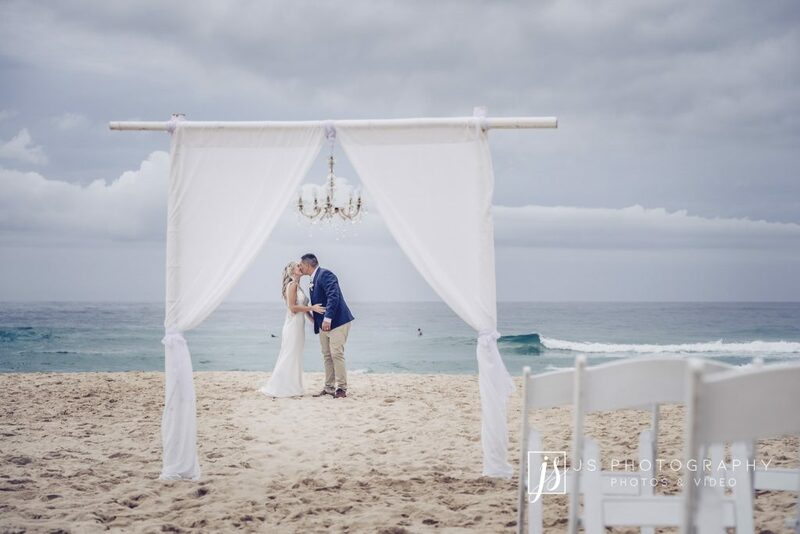 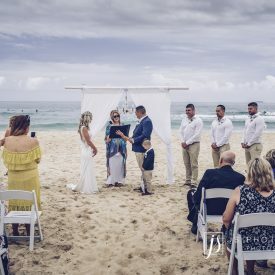 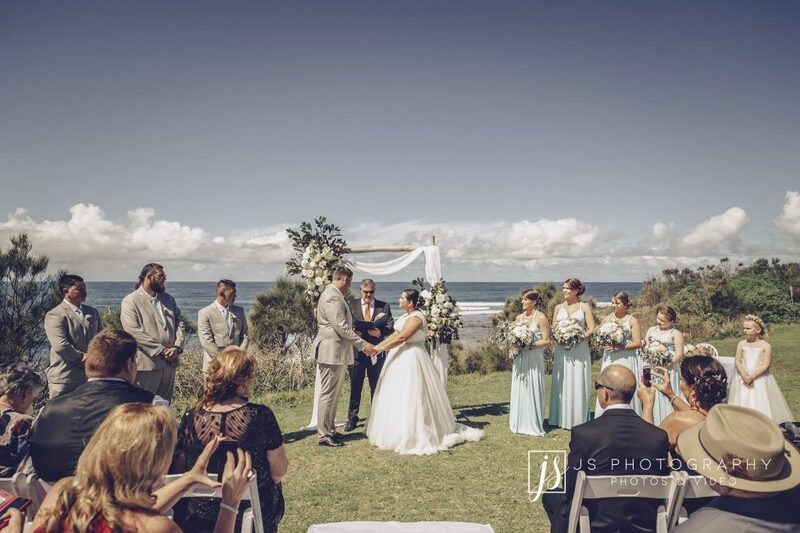 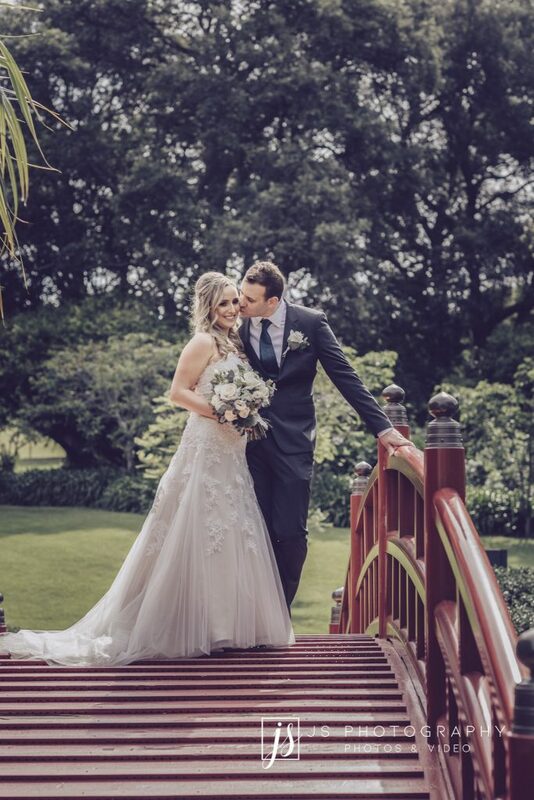 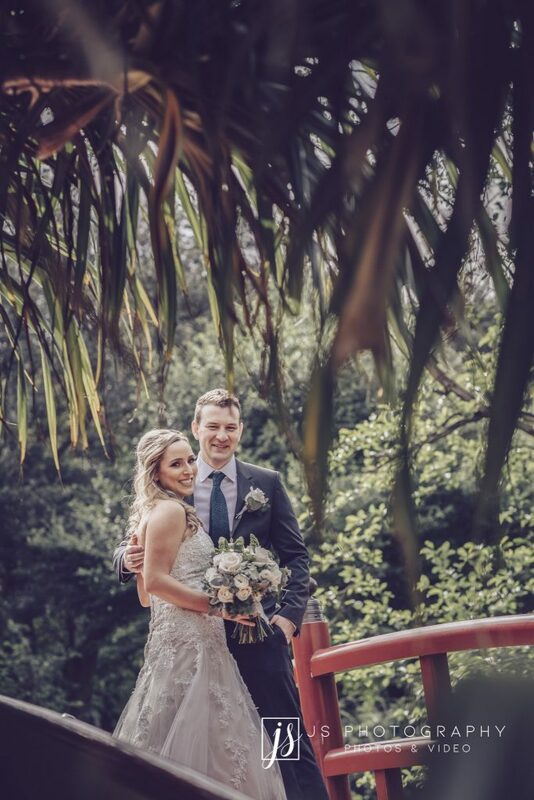 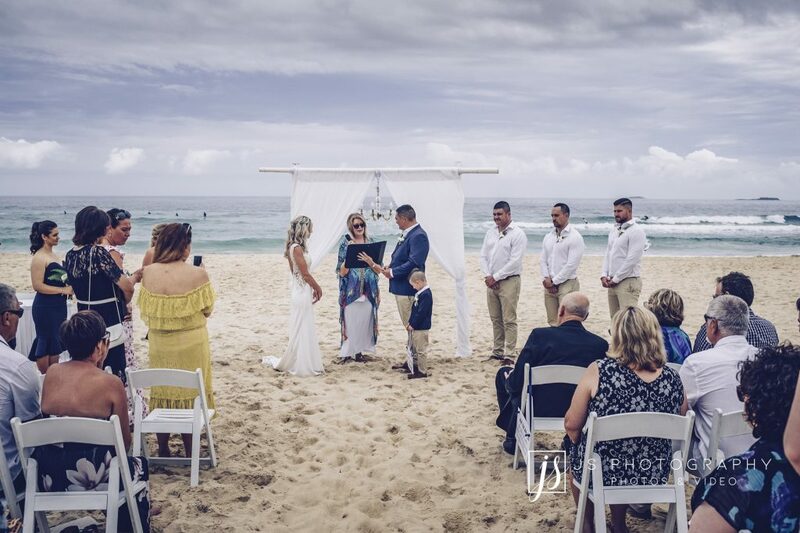 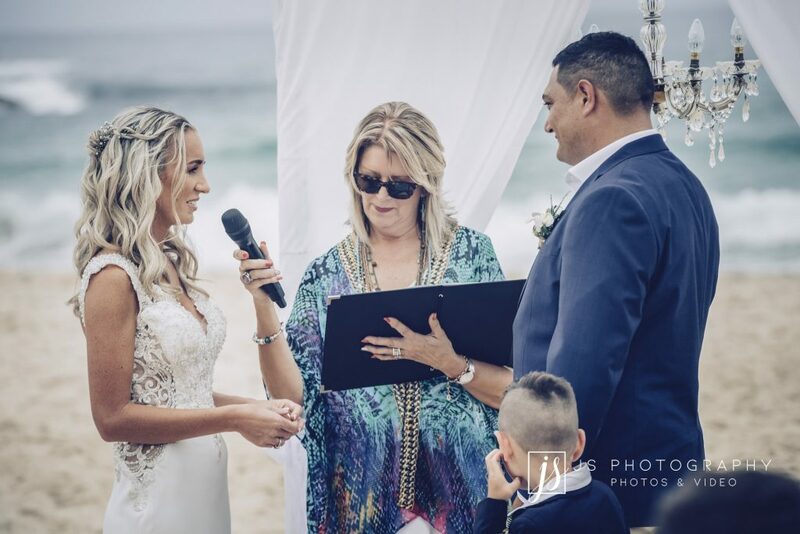 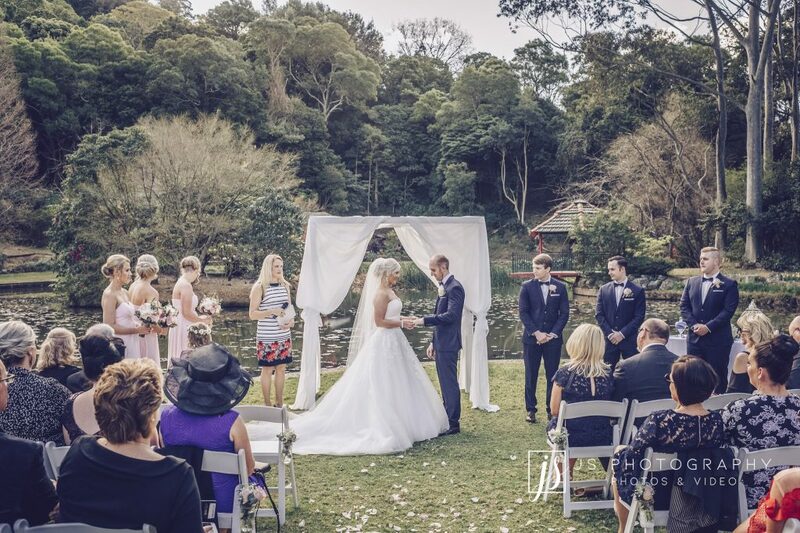 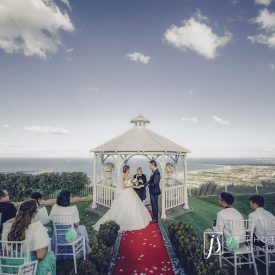 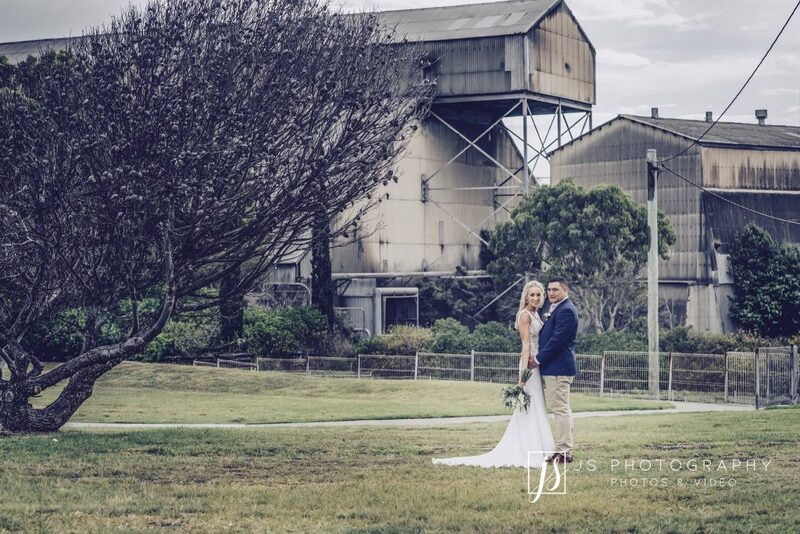 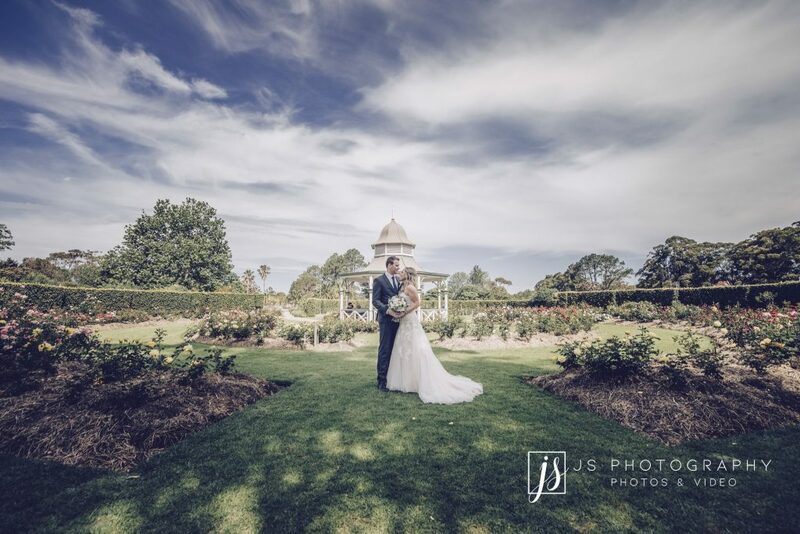 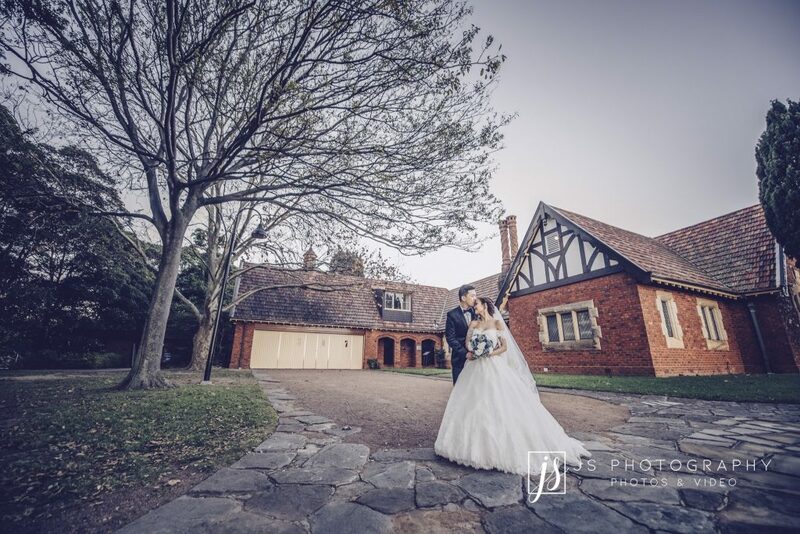 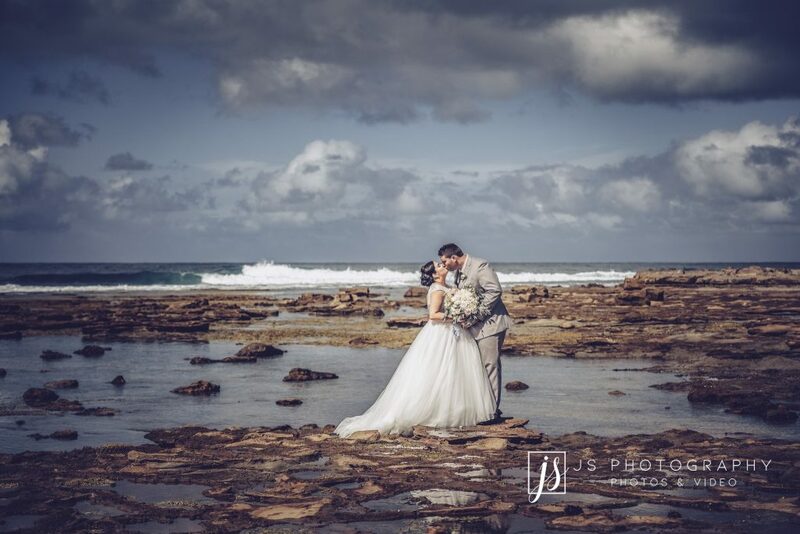 Call us today on 02 9557 8868, send an email to info@jsphotography.com.au, or leave your details on our easy to complete online enquiry form found on our contact page, and we will get back to you as soon as possible.